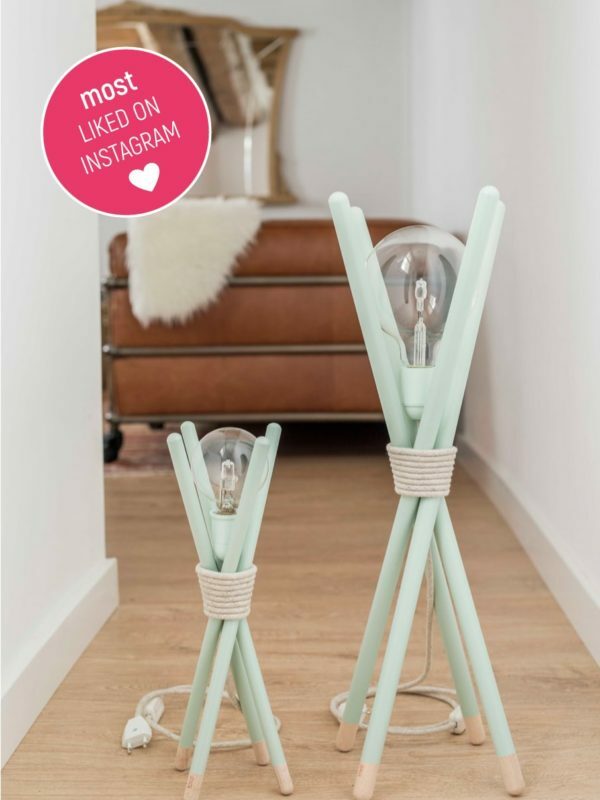 The smaller wooden lamp Nuus’s, like the big one, represents the art of joining and holding different objects by a rope, the knot. 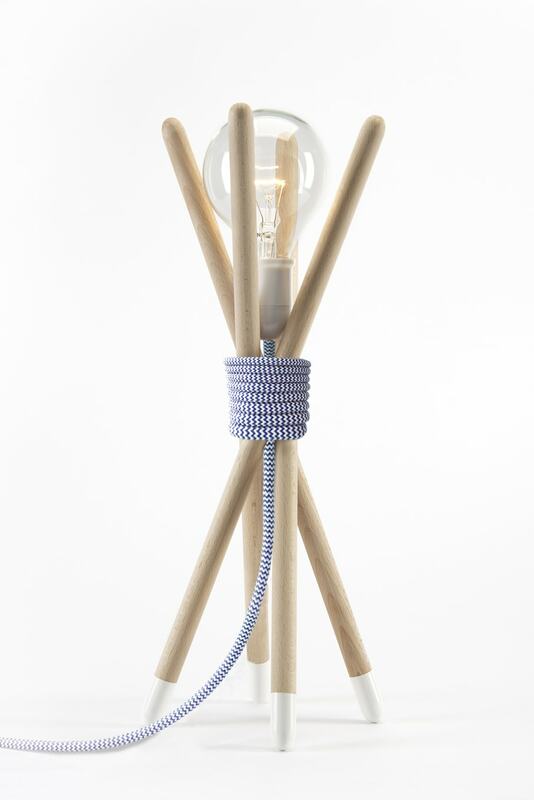 With a natural design, thanks to its wooden rods, contrasted by the color textile cable, which helps to emphasize our idea. 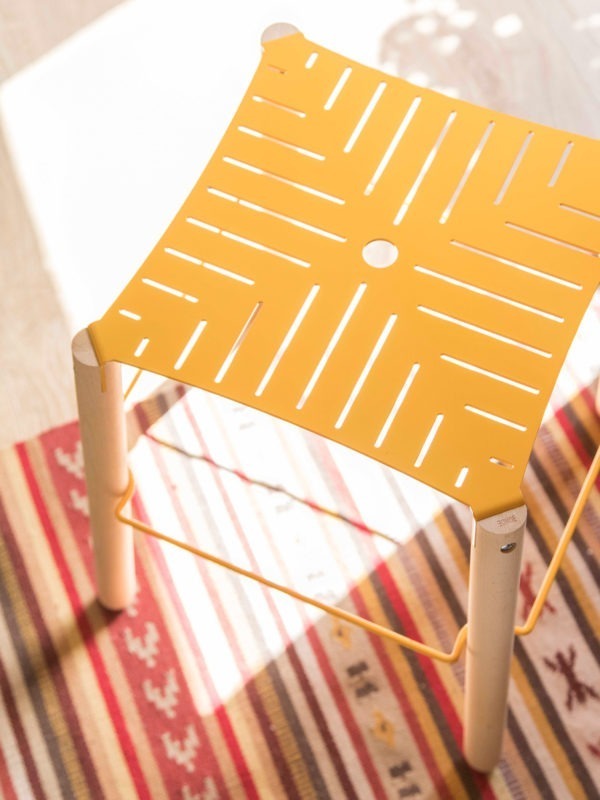 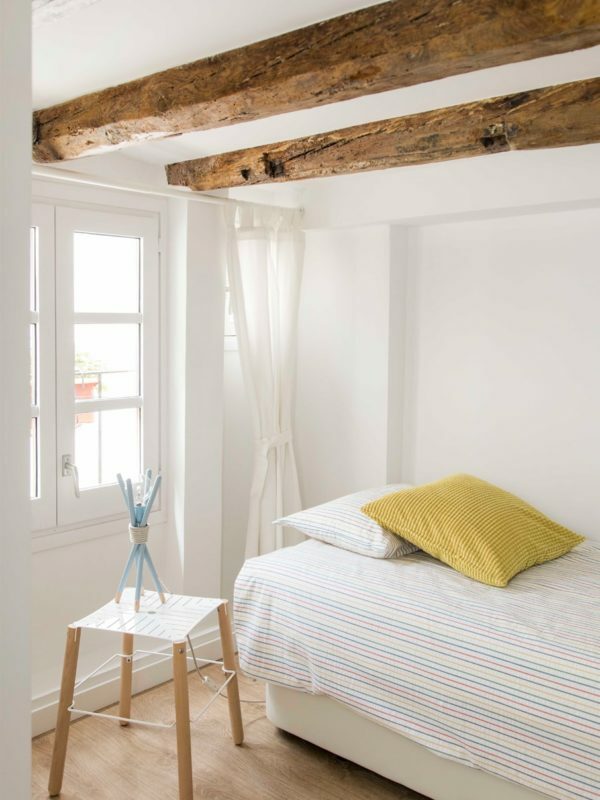 Nuus represents a fusion between the old concept of liana unions, and the diversity of colors and current light. 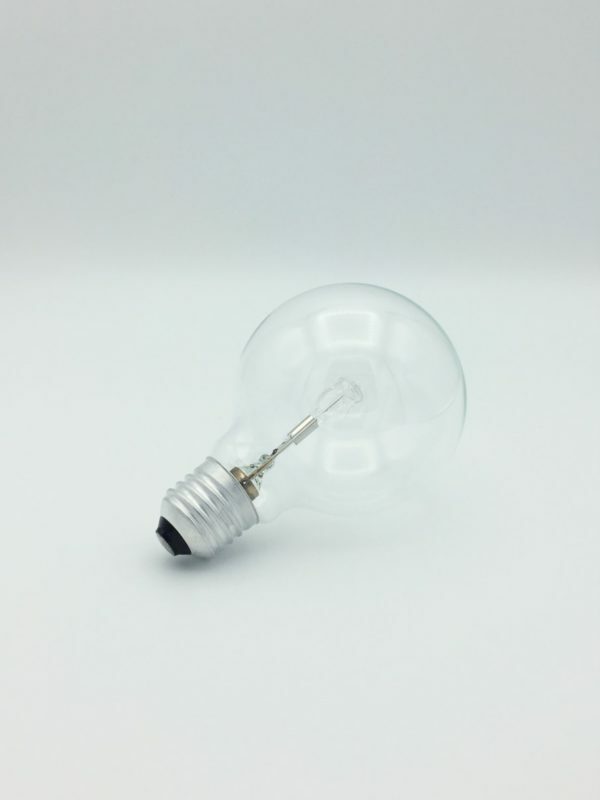 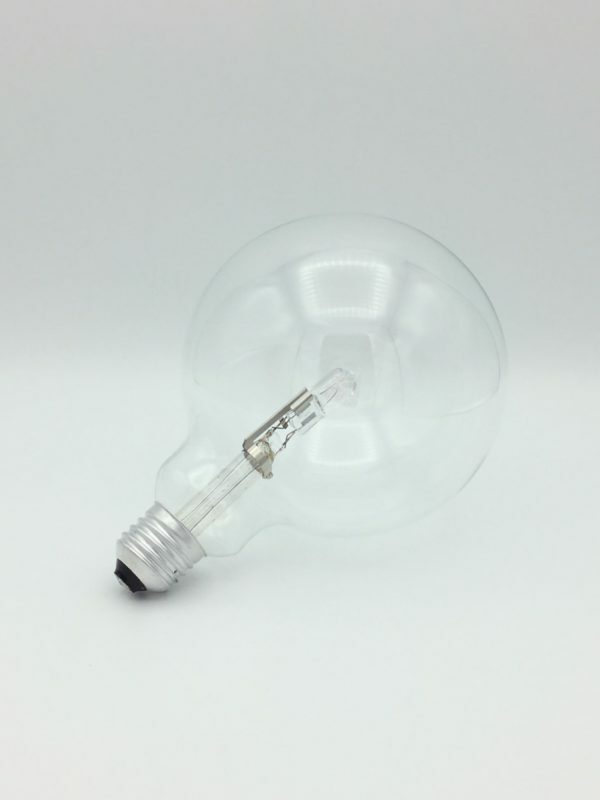 A lamp to decorate, a lamp to illuminate your space. 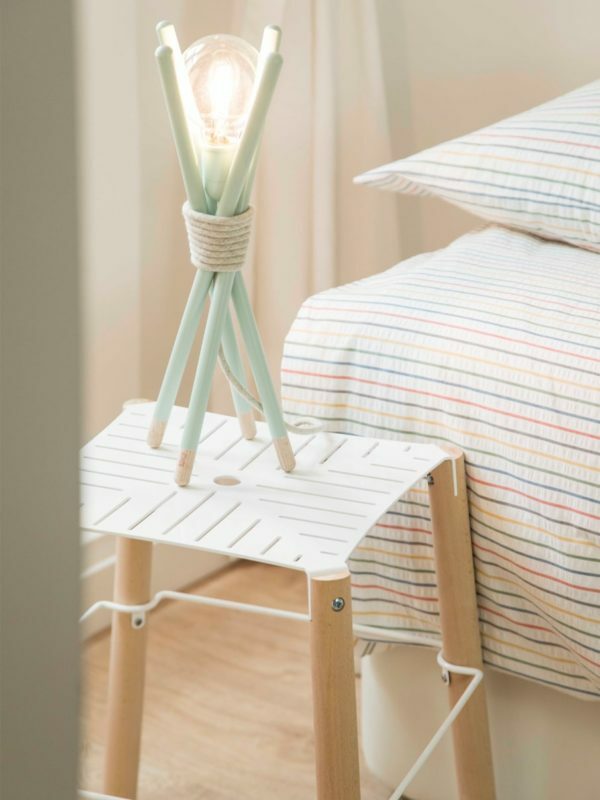 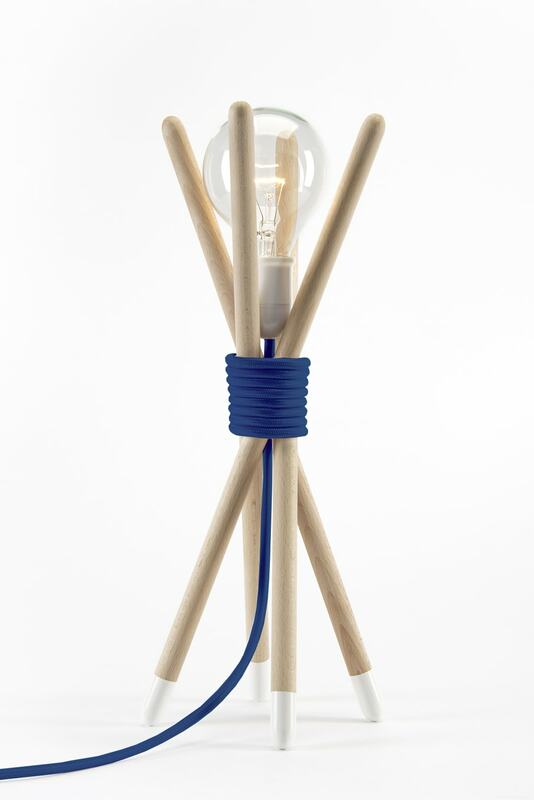 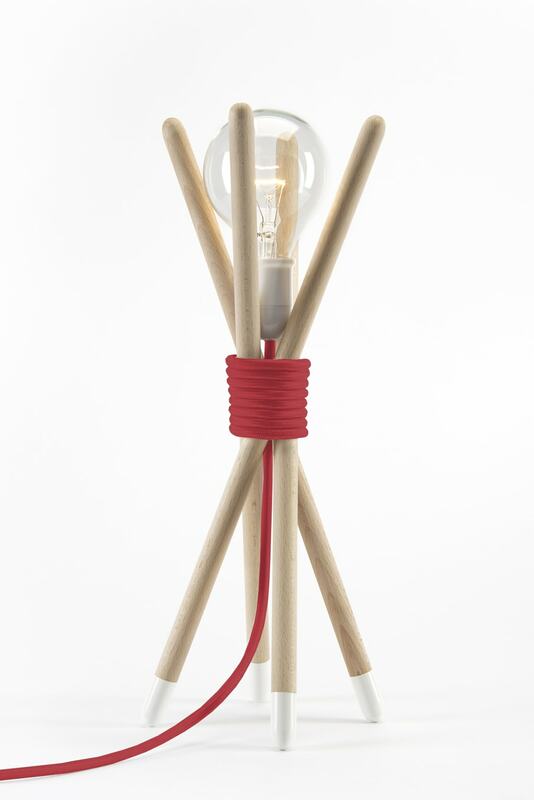 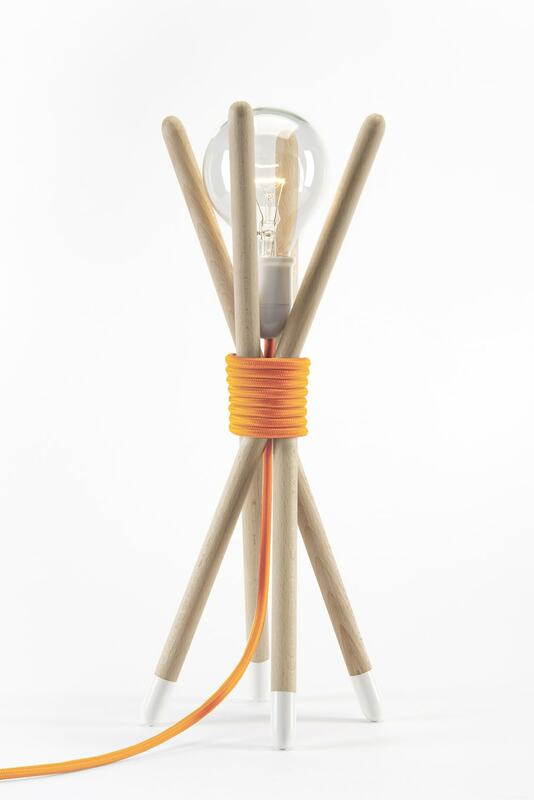 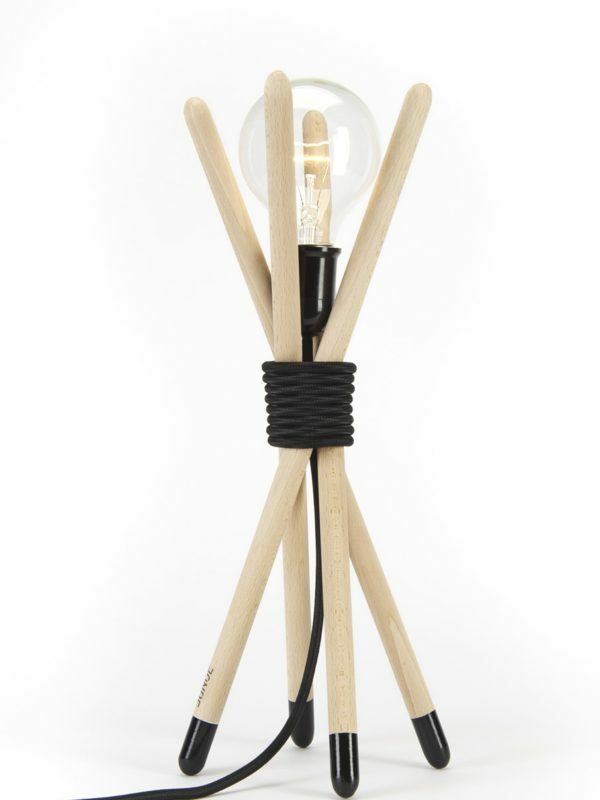 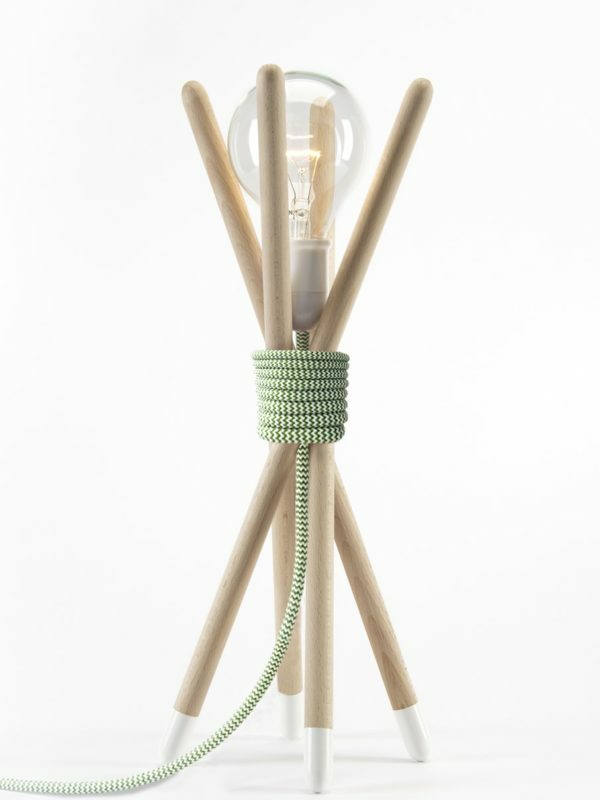 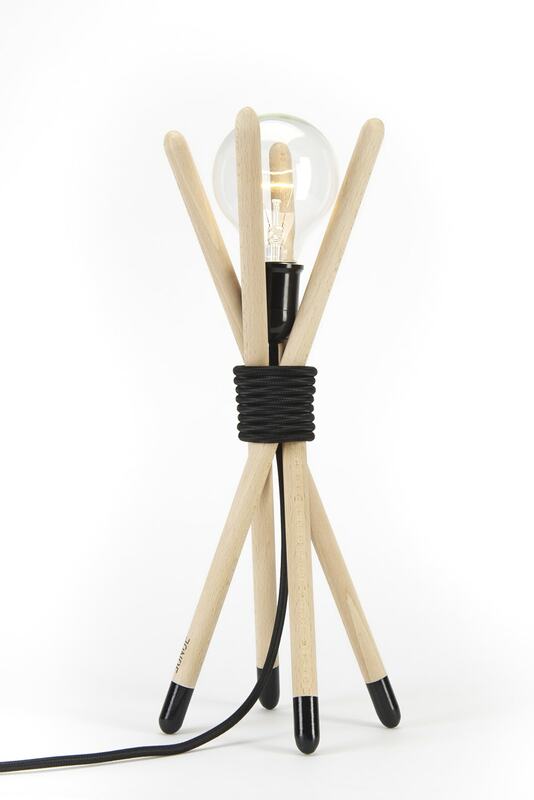 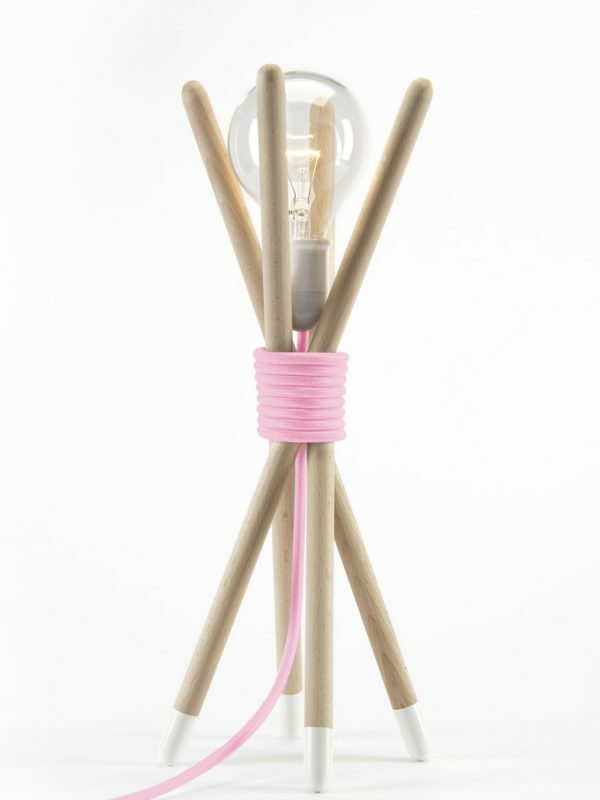 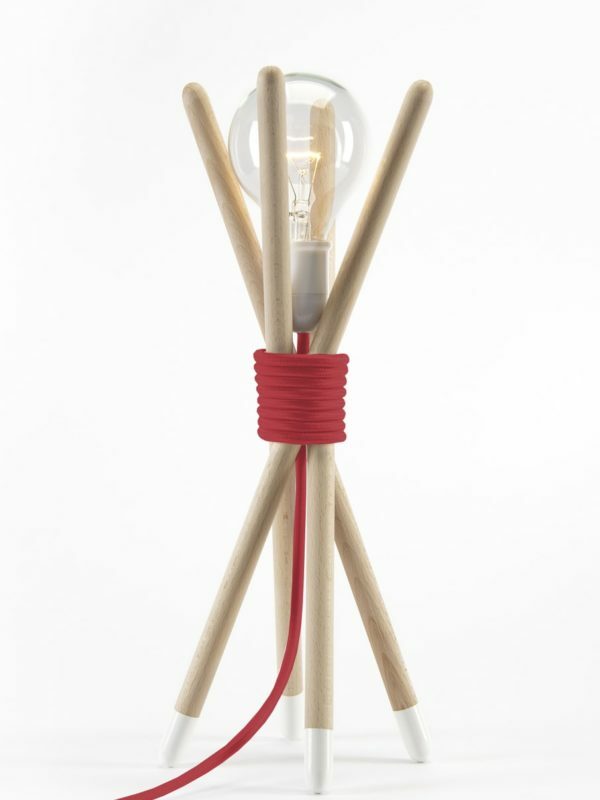 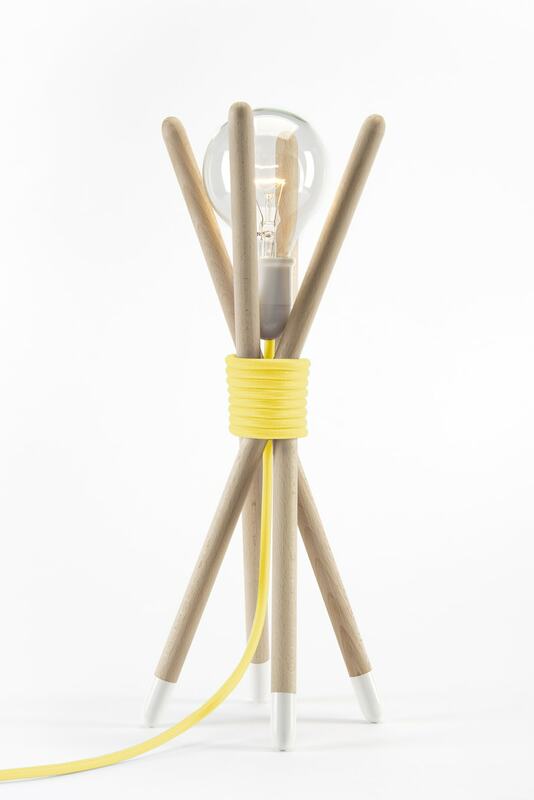 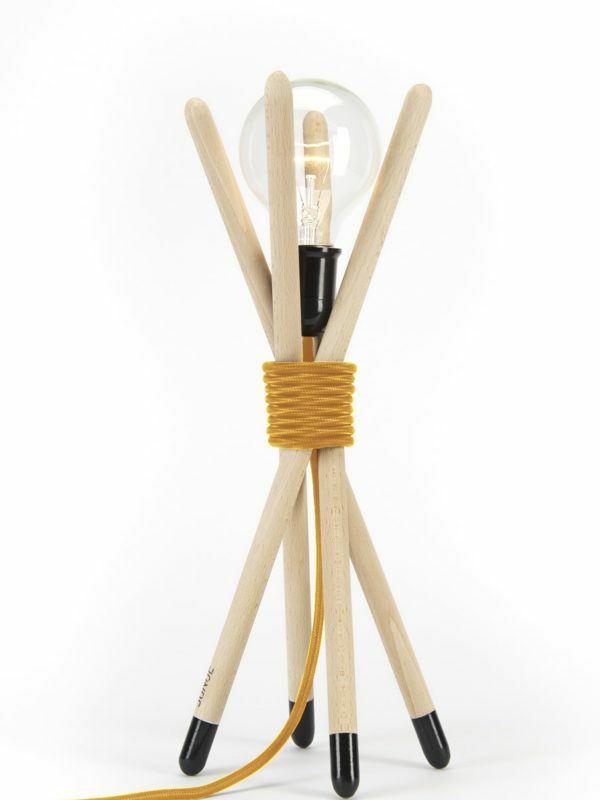 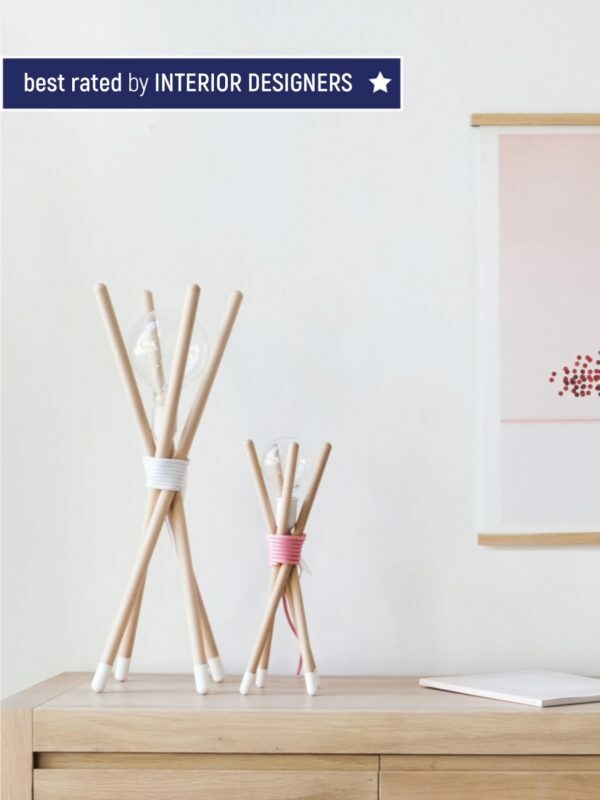 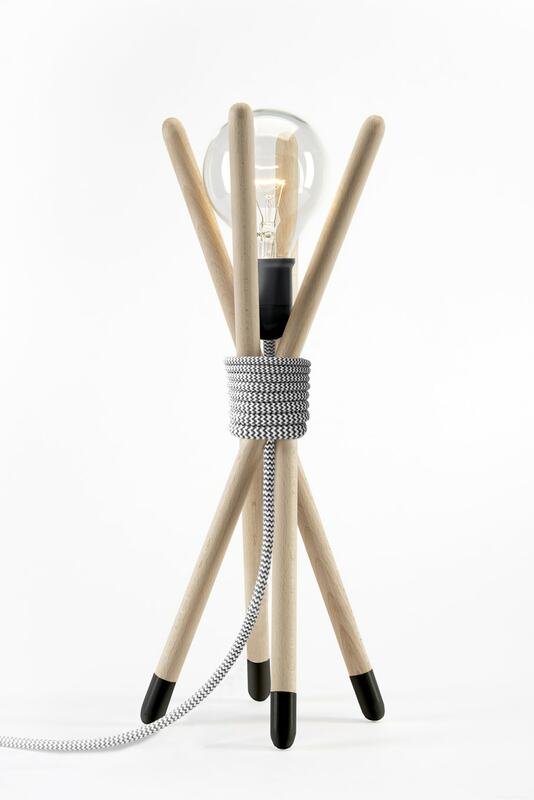 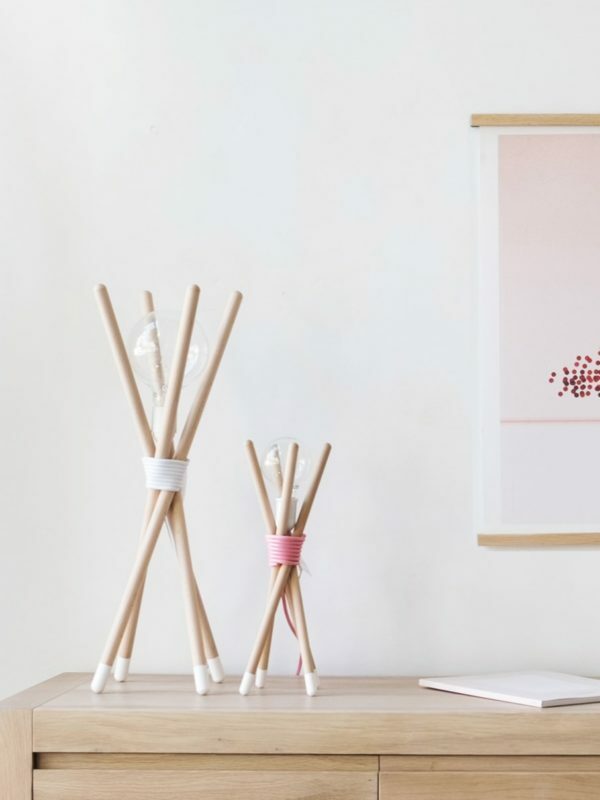 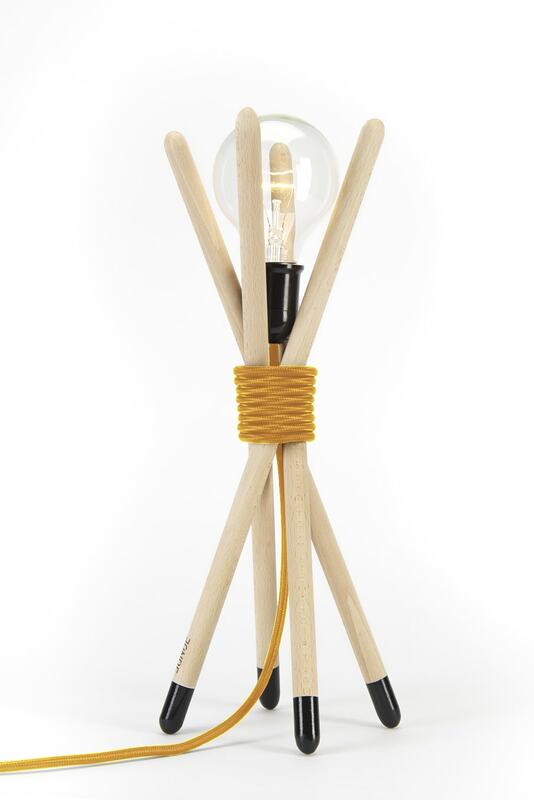 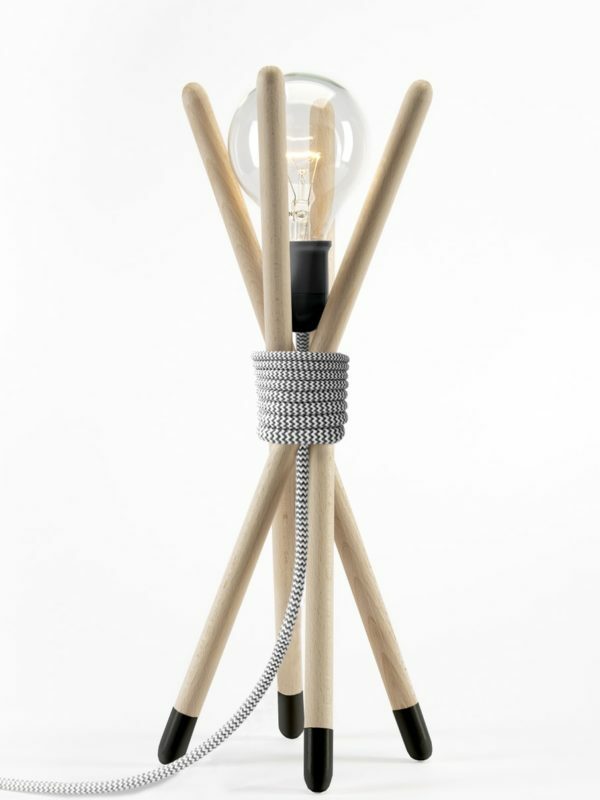 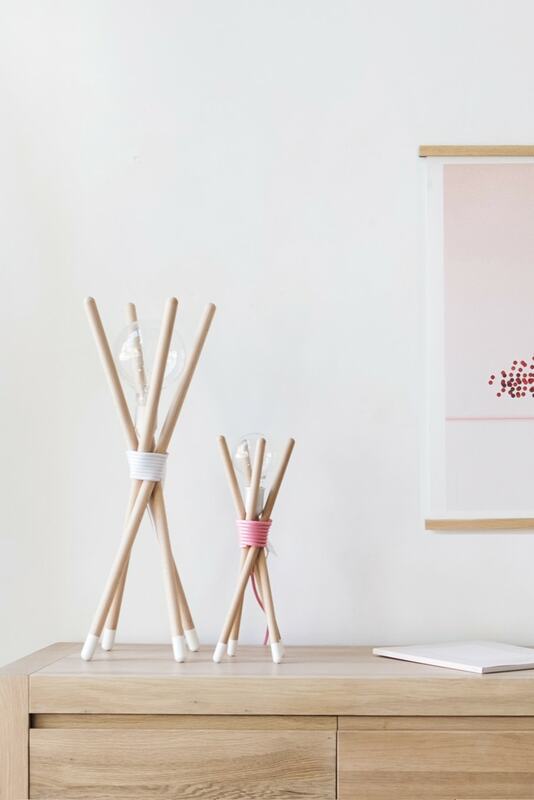 The wooden stick lamp with iconic textile cable.